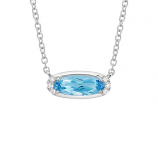 At the Cedar Chest Fine Jewelry, we take great care to ensure exiting new jewelry arrivals are regularly featured both instore and online. 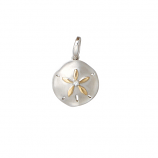 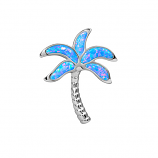 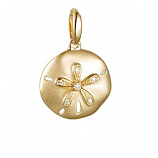 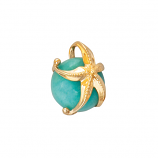 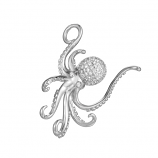 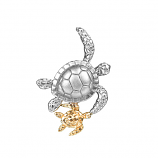 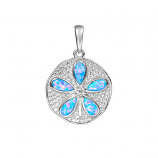 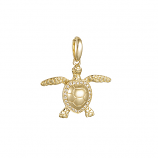 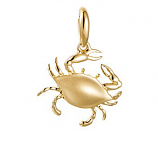 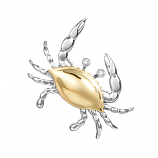 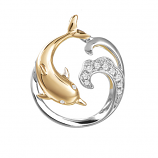 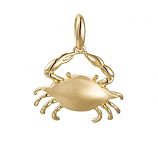 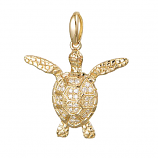 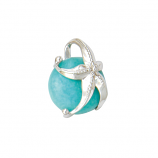 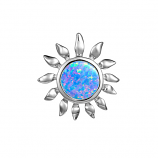 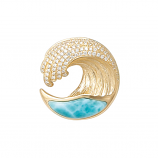 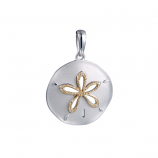 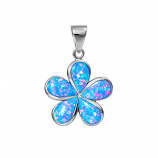 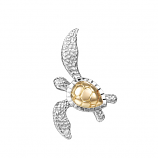 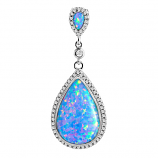 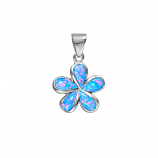 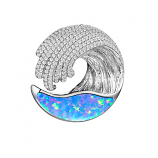 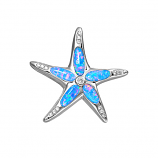 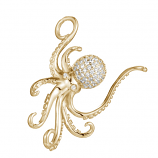 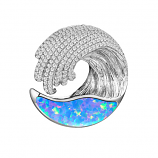 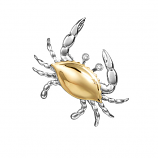 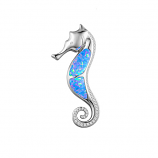 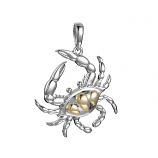 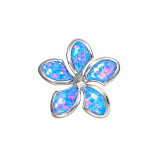 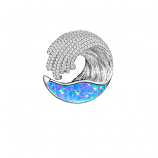 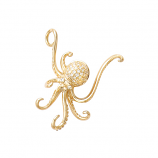 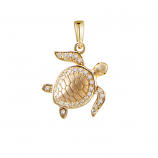 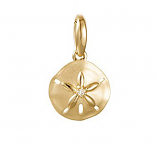 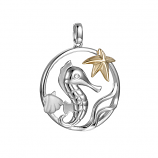 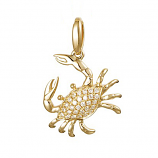 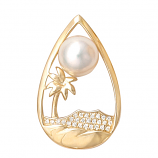 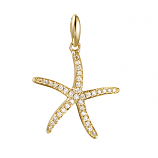 We are renowned locally in Sanibel Island, Florida and worldwide for the stunning quality of our pieces and of vast array of unique sea life gold jewelry, fashion gold jewelry, sea life sterling jewelry, fashion sterling jewelry, and Larimar jewelry. 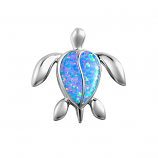 Make sure to check us our both here on our website and, if your visiting Sanibel Island, stop into our store at 1993 Periwinkle Way at the Tahitian Garden Shops. 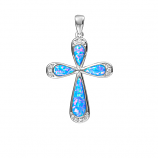 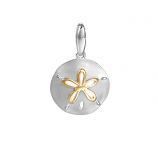 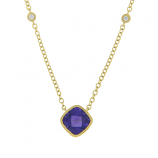 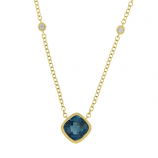 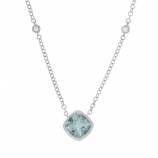 Find the perfect gift or indulge yourself with one of our breathtaking pieces today.